As of November 24, 2013. Initial runner previews have been released. As of November 26, 2013. OOBB by Dachong is now released. 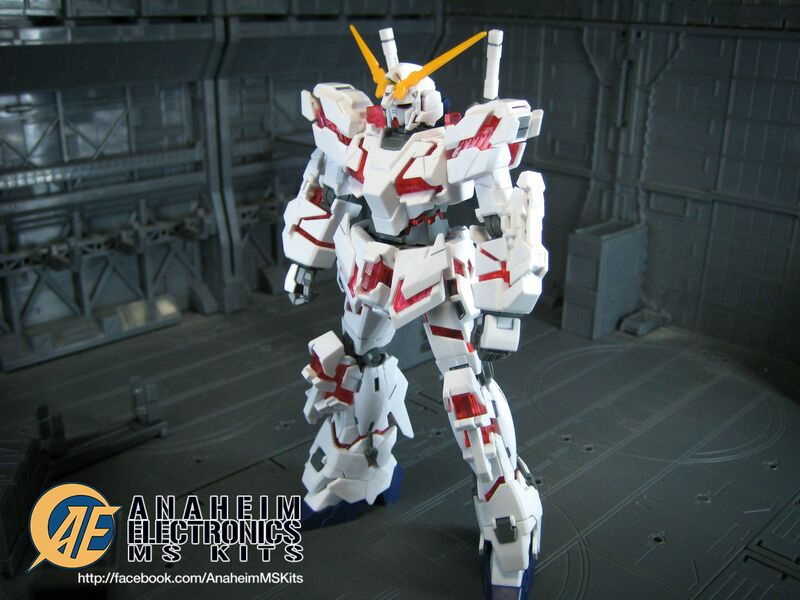 The first kit out of the Gundam Unicorn series, the eponymous Gundam Unicorn was certainly delayed from DABAN’s queue, but here it is. For some fans of GunPla a series’ story and characters can make and break the appeal of its franchise. 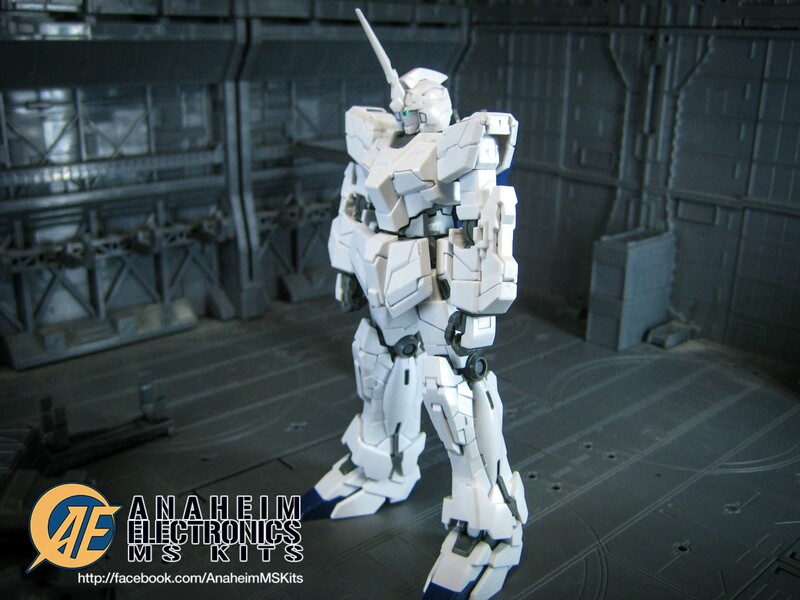 Gundam Unicorn was initially released as a Manga series in Japan written by Harutoshi Fukui. Its story and character posed as non-issues in attracting audience, thanks to Hajime Katoki taking point of the mechanical designs. 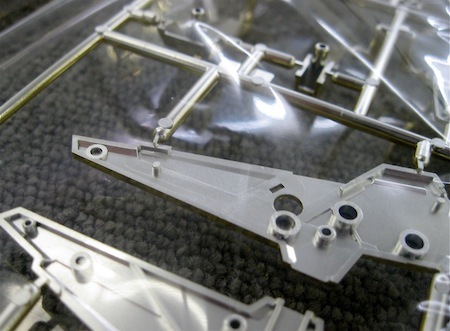 Bandai marketing betted big on the model kits as they launched the Gundam Unicorn line long before the commencement of the OVA in March 12, 2010. 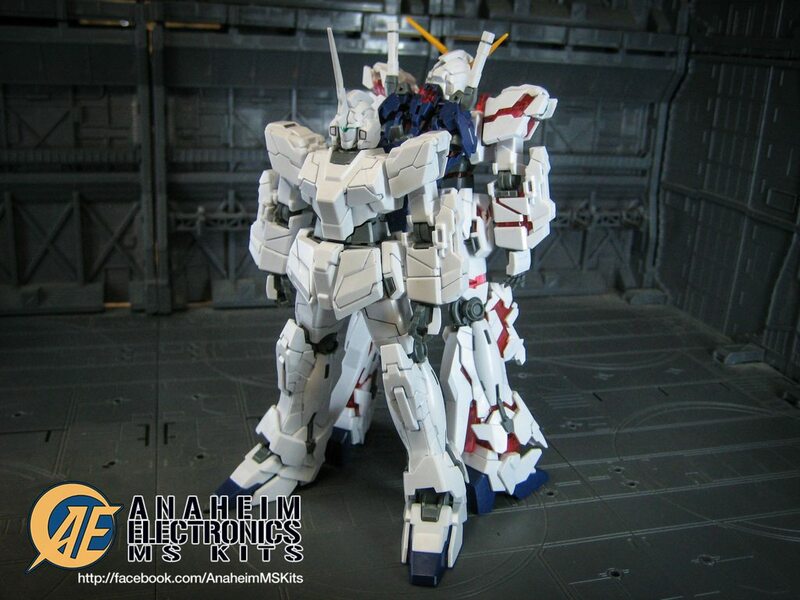 The MG Unicorn Ver. Ka was released a bit earlier, attracted a lot of attention brought about the attention to detail it gave (aside from the sheer amount of decals) and its unconventional transformation gimmick. Even though these gimmicks was traded for the limitation of articulation. 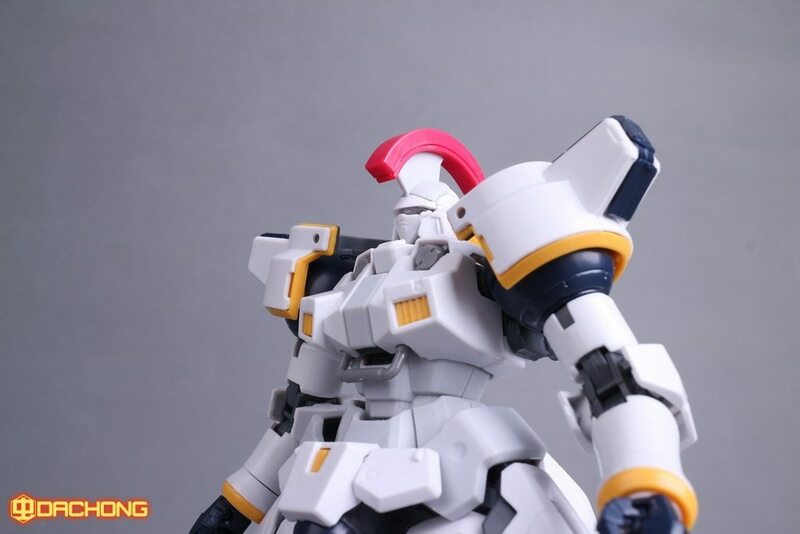 Well some of those limitation won’t be felt much in the kit, after all this is just a HGUC release that uses the 2009 HGUC standard. So let’s get it going then. 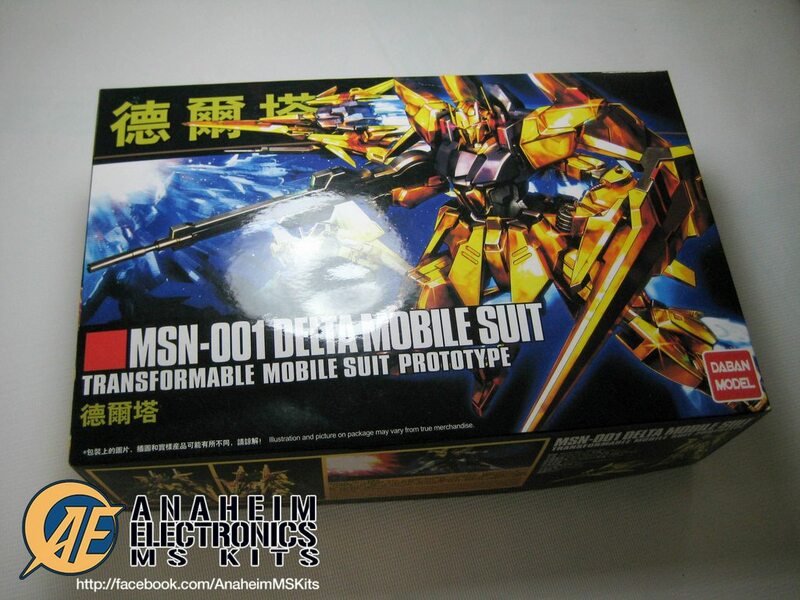 So yeah, HGUC MSN-001 Delta Gundam came before the earlier released HGUC Delta Plus kit. I loved Hyaku-Shiki from the Zeta Gundam series but I don’t want to pick the released kit due to it was released in mid-2000 and I don’t have much faith/liking to the kits made in that period. 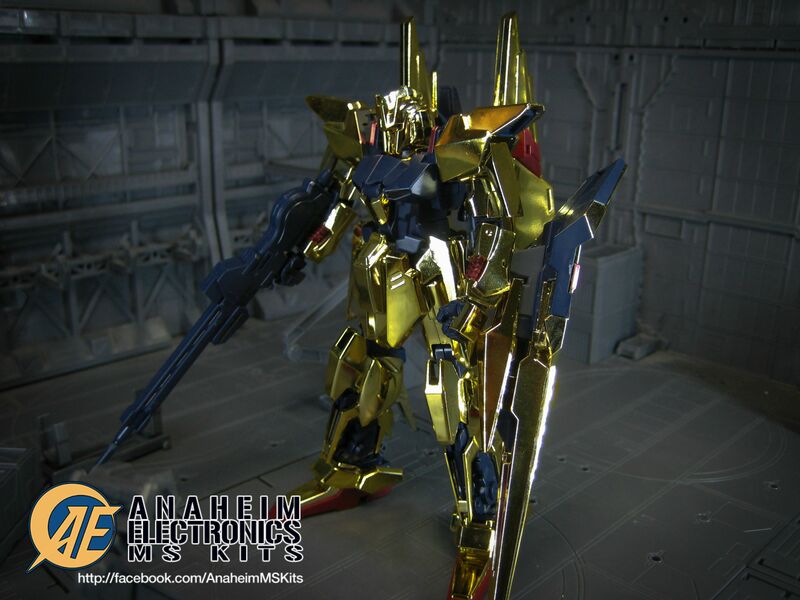 Honestly, I haven’t worked on a gold-plated kit before. I preferably don’t want to but I want to complete the Gundam Unicorn HGUC line, so this would be my current exception. The big question most of us had was how are the runners constructed. Key word being ‘undergate’. Well I am glad to inform everyone that, yup, these runners are undergated. Yes, Daban pulled it well enough. 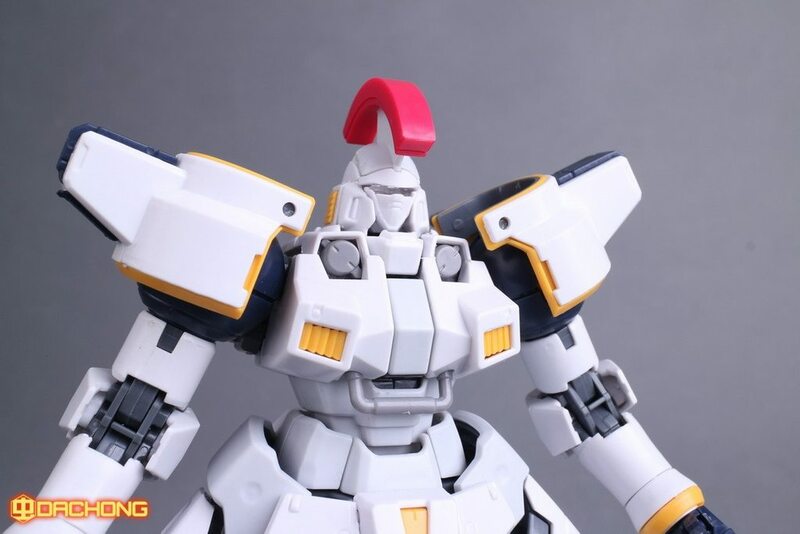 UPCOMING REVIEWS: HGUC Delta Gundam, HGUC Unicorn, and HGUC Unicorn NT-D.
All recent Daban releases will be reviewed in the coming weeks! Stay tuned! 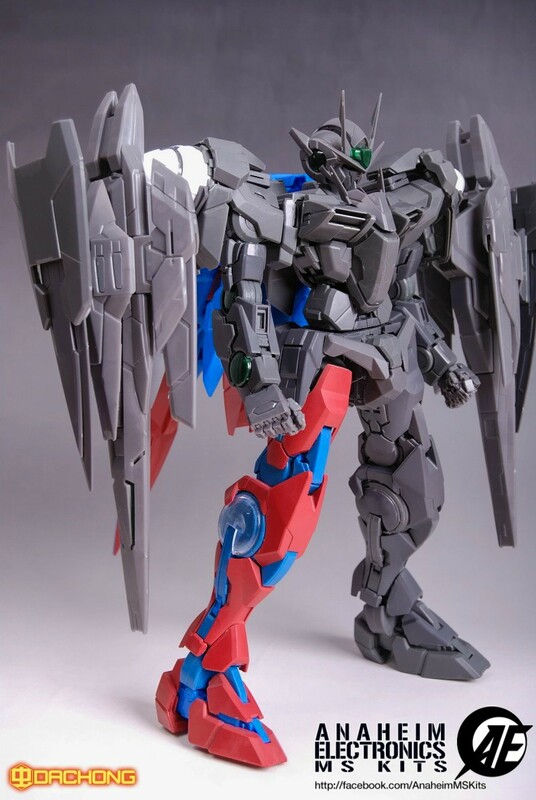 PG 1/60 GN-0000+GNR-010 00 Raiser Announced. 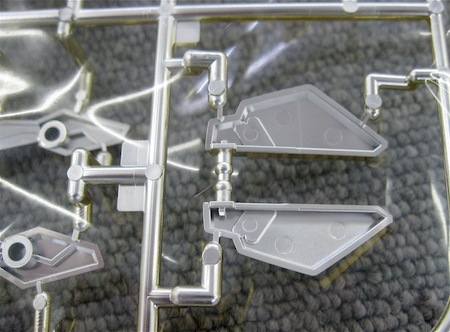 GaoGao had just announced that the next slated release is the PG 1/60 GN-0000+GNR-010 00 Raiser from Gundam 00 Series. Estimated time of arrival is December – January 2014.